Rosemary Kennedy’s (1918-2005) life story and her inspiration to her famous and powerful siblings remained obscured and hidden for decades. 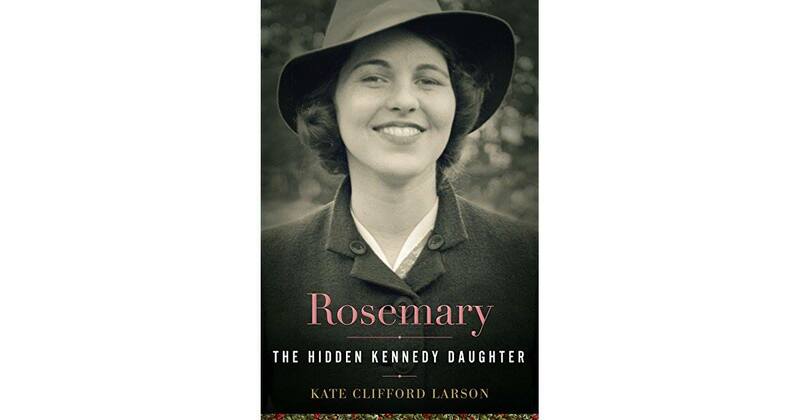 Rosemary: The Hidden Kennedy Daughter, by Kate Clifford Larson, reveals a different perspective on the Kennedys, one that places Rosemary at the center of a dynamic family narrative, where she belongs. Rosemary, the eldest Kennedy daughter, attended exclusive schools and was presented as a debutante to the Queen of England. But, she was later hidden away because of frustration with her intellectual disability and intensifying mental health issues in her teens and early twenties, and eventually hospitalized and lobotomized at age twenty-three. In Rosemary, this differently abled child comes alive, as a sweet, lively girl adored by her siblings, who would later dedicate themselves to the plight of the physically and mentally disabled. Rosemary’s story still resonates today because it shows us how much we as a culture have evolved in regards to the education, treatment, and accommodation of people with disabilities and mental illness—and reminds us of the obstacles that the disabled and their families still face. Rosemary’s life was marred by horrific tragedy, but it is within that story of heartbreak that readers find an enduring image of a loving young woman who changed her family, transforming the lives of millions.